I’m off to a nice little crafting gathering today, so I spent a lot of time browsing through the interwebs to find some nice projects to bring along. My main goal was to find projects that used stuff I already had on hand so I wouldn’t be paying anything to have my fun! If you want a nice project to work on this Winter, check out these sweet DIYs that are pretty darn easy to make and make your life (or your Valentine’s life if you make a gift!) a little more cozy. So if you want to get crafting (like maybe during those hours before bedtime where you are supposed to go screen free for good quality sleep like the National Sleep Foundation recommends but you don’t want to get bored out of your gourd?) scroll on! My grandma kept some sweater throw pillows on her couches the whole time I was growing up, so I’m pretty fond of the design. You can have the same thing in your home if you want to recover some throws you already have with something cozier! Many people think of fire pits as being part of the Summer backyard, but I think they are perfect for the Winter as well. Why buy an expensive patio heater like the swanky restaurants when you already have something much cheaper that does the trick on hand? And if you don’t already have a fire pit, well, you are in luck. You can simply make a washing machine drum fire pit! I don’t know about you, but I like to get my house organized during those Winter months when it’s cold and too unpleasant to do any yard work outside even when there isn’t snow and ice covering up the yard. But when you organize, it’s always nice to have separate containers and bins to put different things in so they don’t tumble all together and create a mess again. You can easily make some pull out bins and drawers to do just this if you just have some cardboard boxes on hand! Cacti are known for being difficult-to-kill, but I know plenty of people with black thumbs or busy lives who still manage it. If you struggle to keep anything alive, these crafty cacti can add the homey and cozy look of real houseplants without the risk of causing a living thing to suffer. The ultimate in Winter crafting is to make your hands as cozy as your house is even when you are out in bitter cold. 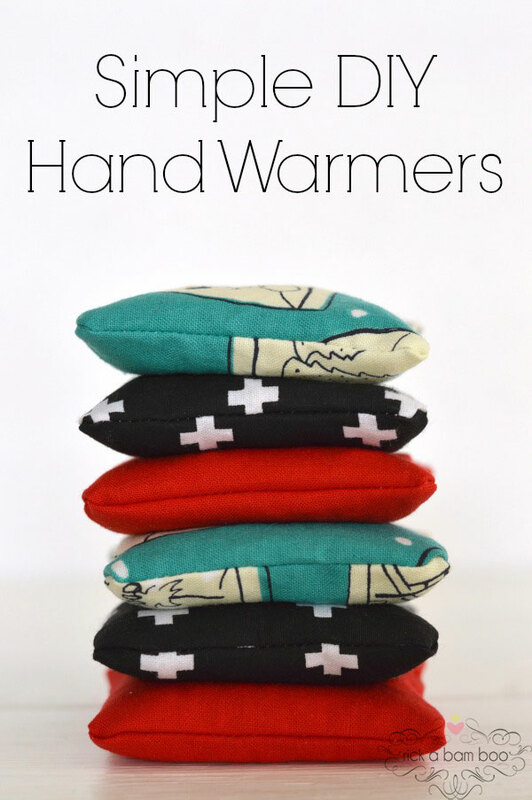 You don’t have to feel bad about using single use disposable hand warmers with questionable chemicals though- you can just diy handwarmers with fabric scraps and kitchen staples I know you have! I love crafting. I do! But I don’t like wasting money, or buying up a lot of supplies that torture the tree hugger within. Skip the anguish either way by making adorable crafts out of supplies you already have on hand!